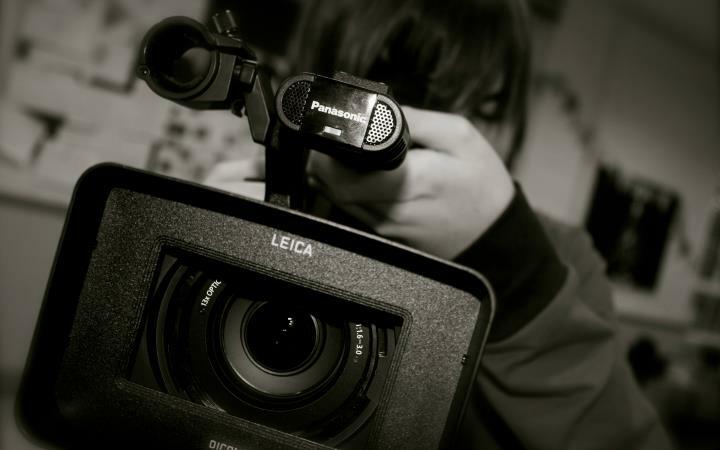 The 4 Day Film Challenge, suitable for 10-18 year olds, returns to The Apex! Teams of 5 are given 4 days to write, shoot, star in and edit a short film. Are you up to the challenge?! Teams will be allocated on the first day and films can be any genre, but must be a ‘U’ rating. - All equipment is provided but participants are welcome to use their own cameras/smart phones etc. There will be a screening of all the films, along with presentation of awards and prizes in various categories. This event is promoted by St Edmundsbury Borough Council.